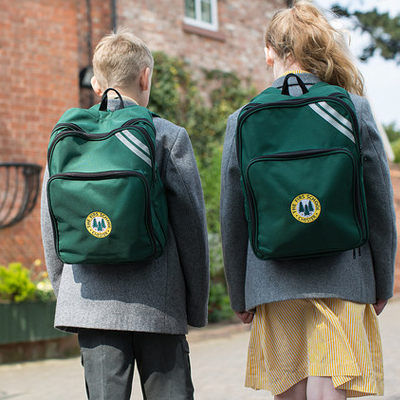 As children move into the juniors they begin to access the wide and varied junior curriculum and in addition we continue with French in all years and Latin is taught in Years 5 and 6. Spanish and Mandarin are also offered in extra curricular clubs. Children begin lessons in verbal and non verbal reasoning in Year 3 ensuring the development of the thinking skills they will need as they move on to secondary education.